Kuja... DAISUKI~ ! 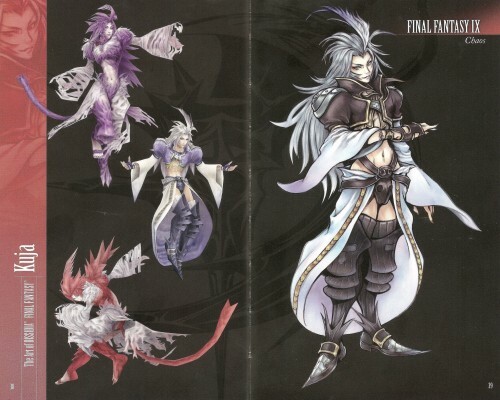 ;P My most favorite antagonist in Final Fantasy! ^^ He's the 1st before Sephiroth! Where did ya get this scan?! It is from the Ultimania Book or Visual Artworks Book? KYAAAAAAAAAAAAAAAAHH! from the way he looks, you can't deny that he's in the group of chaos.. good work! nice.. Nothing more to say accept I love it. great scan, I have been looking for a pics to do the cosplay plan, thanks!